Lava is a small hamlet situated 34 kilometres (21 mi) east of the town of Kalimpong via Algarah in Darjeeling district of the state of West Bengal, India. Lava is situated at an altitude of 7,016 feet (2,138 m). It is one of the few places in West Bengal to receive snow in winter. 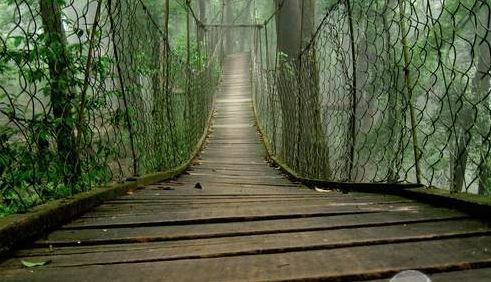 It is the entry point to the Neora Valley National Park from Kalimpong. Lolegaon (also spelt Lolaegaon or Lolegaon) is a small Lepcha village with a population of about 5000. 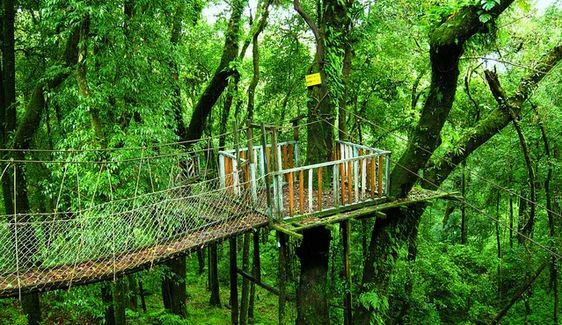 It is situated in an extreme end of a Himalayan Ridge & located at a distance of 24 km from Lava lying at an altitude of 1,675 meters. 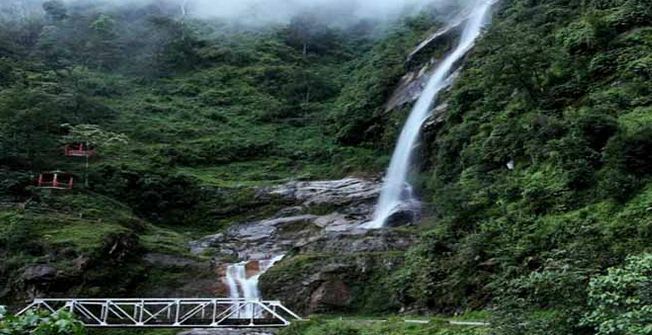 It comes under the Kalimpong I block in the Darjeeling District of West Bengal. 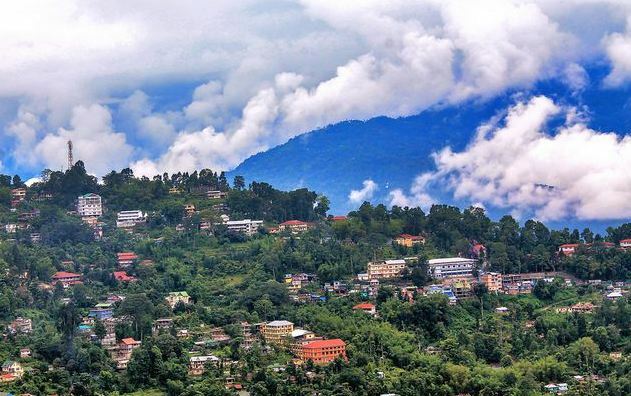 Kalimpong is a hill station in the Mahabharat Range (or Lesser Himalaya) in the Indian state of West Bengal. It is located at an average elevation of 1,250 metres (4,101 ft). 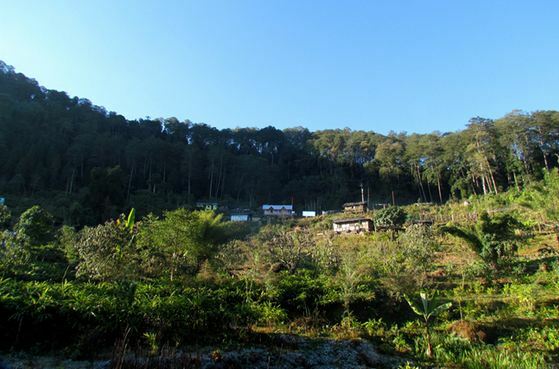 The town is the headquarters of the Kalimpong subdivision, a part of the district of Darjeeling.